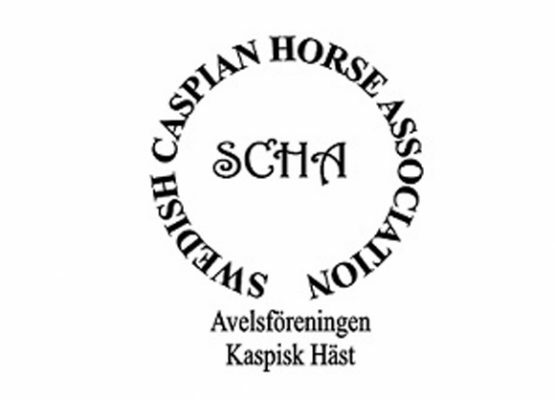 Swedish Caspian Horse Association is a association that started in 2002, whose goal is to preserve and promote the Caspian horse in Sweden. The Caspian Horse Society of the Americas was formed in 1994 to promote and protect the Caspian horse in the United States and surrounding countries. 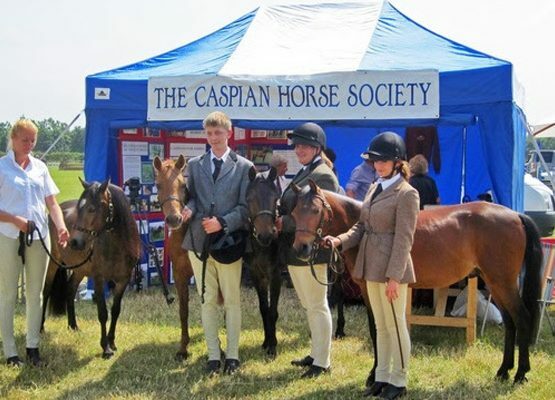 Caspian Horse Society is founder member of the International Caspian Society, which holds registration details of all Caspians bred worldwide to Louise Firouz’s Breed Standards and registered by approved national ICS member societies. Research into the history and origin of this elegant horse proved the ancient lineage of the Caspian. It was identified, as a royal breed previously thought long extinct. The CCS is working hard to protect such a valuable species.